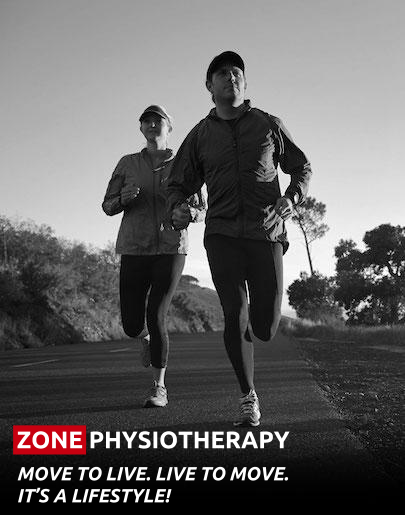 ​Zone physiotherapist Colin Dyck brings a wealth of knowledge and experience to this area. TMD often responds well to conservative management strategies such as education around postural changes, manual therapy focused on the TMJ/neck, and home based programming for strengthening and mobility of the involved musculature/joints. We believe we all need to move well to live well. 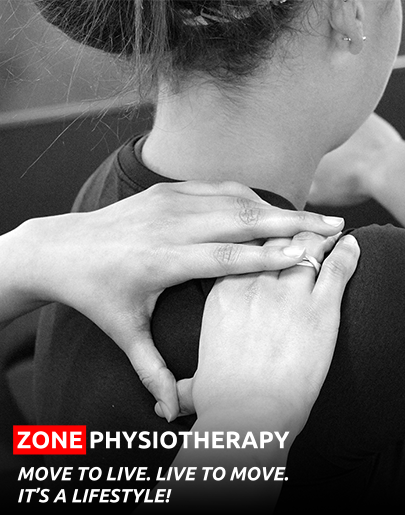 ZONE physical therapists empower clients by providing tools and knowledge to restore and improve health. Our team delivers individualized client care and comprehensive expertise for the assessment, treatment and management of sports, orthopedic, personal, work and auto injuries, including post-operative rehabilitation and concussion. We employ a collaborative approach to ensure that each client’s rehabilitation objectives and lifestyle work simultaneously for optimal health, function, fitness and performance. Move to live. Live to move. ZONE physical therapists coordinate your comprehensive treatment program through consultation with your orthopedic surgeon and sports medicine specialists to ensure a fully integrated recovery plan. Proper rehabilitation is critical to restoring and improving function and performance post-operatively. Post-operative guidelines are based on the latest research and evidence based practices. Exercise programming is a key component of each client’s individual plan. We work closely with your orthopedic surgeons to facilitate effective and efficient post-operative management strategies, helping you to achieve your personal health, fitness and performance goals. Associated with headaches, migraines, whiplash, neck/jaw pain, Meniere's disease, stroke, spinal cord injury, traumatic brain injury, etc. If you would like more information about this service, or would like to book an appointment, or are wondering if it would be appropriate for you, please contact Jonathan at the clinic. 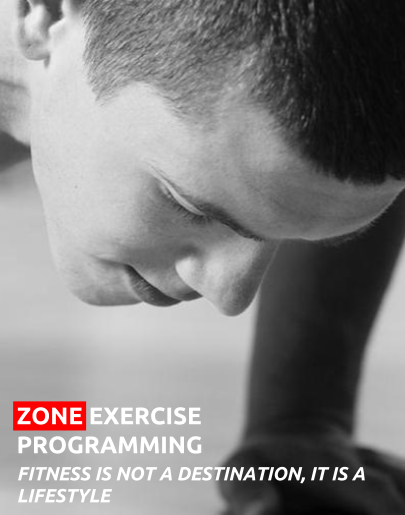 Zone provides individualized rehabilitation exercise programming, tailored to your personal goals. While our facilities offer an excellent environment to establish and perform your rehab program, Zone staff can also coordinate programming via your existing exercise venue or fitness facility, or as a home-based program. Exercise is a fundamental tool for maximizing athletic performance, preventing injury, improving daily function, and optimizing physical and mental health. Remember, fit is not a destination, it is a lifestyle. 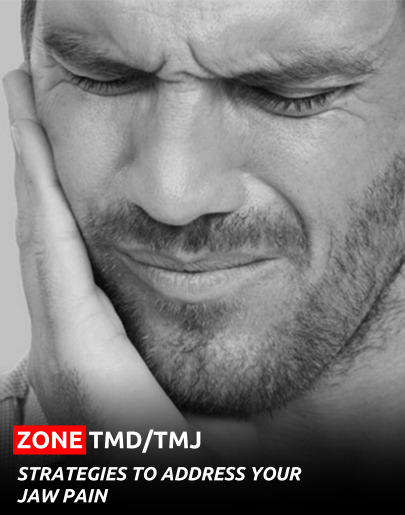 Zone provides clinical assessment and management for work related injury and surgical procedures. Injury management includes client education, rehab guidelines, return to work planning, as well as a variety of physiotherapy treatment options including exercise, manual therapy, mobilization, acupuncture, IMS, and modalities. Exercise programming is a key component of each client’s individual plan. 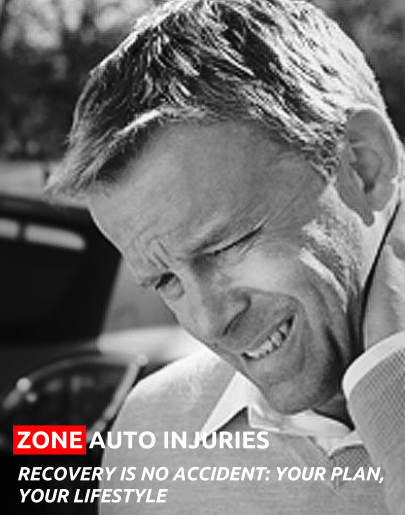 Zone provides clinical assessment and management for motor vehicle accident injuries and post-surgical rehab. Injury management includes client education, rehab guidelines, return to activity/work planning, as well as a variety of physiotherapy treatment options including exercise, manual therapy, mobilization, acupuncture, IMS, and modalities. Exercise programming is a key component of each client’s individual plan. 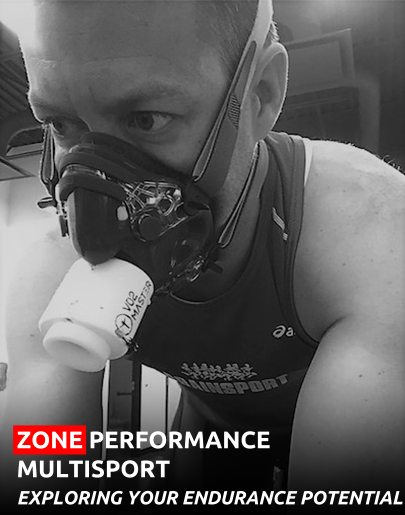 ZONE Performance Multisport is dedicated to improving your endurance sport performance. We have real world experience in endurance sports not only as coach but as an athlete. We understand the need for work-life-play balance in busy athletes life, while still chasing their optimal performance. We have expertise in many key fundamental areas by specializing in physiologic assessments, technical coaching, and program design for all levels of endurance sport. With a strong emphasis on athlete education, injury prevention, skill development and an insatiable interest in exercise science, we are the guides to help you along your endurance journey. For more information on our coaching programs contact our head coach Brad Spokes. 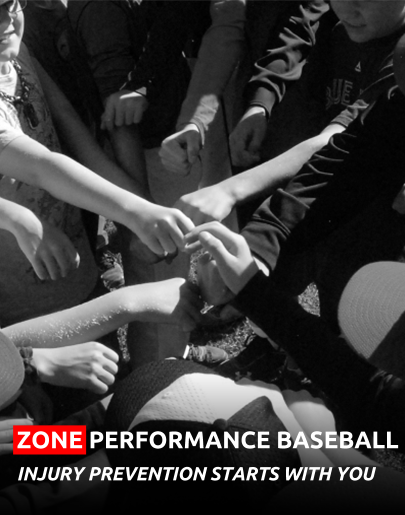 The ZONE team is committed to long term athlete development with a focus on athlete, parent and coach education, preparation and injury prevention. Successful performance is based on a foundation of skill development, physical & mental preparation, and a commitment to excellence. Baseball is a fantastic game, with a rich history and tradition, spanning well over a century. Although many traditions and significant knowledge has carried forward through the decades, the evolution of the game, along with the science of rehabilitation, training and biomechanical analysis, has resulted in performance advances and innovative rehabilitation approaches. Many factors contribute to athletic performance. The athlete that addresses key factors in an educated and effective manner has the opportunity to achieve optimal performance, while minimizing the risk of injury. Play ball! 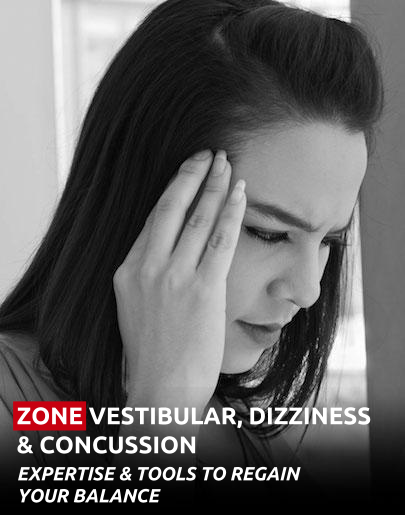 ZONE physiotherapist Jonathan Fouhse is specially trained in the assessment and treatment of concussions and balance/dizziness disorders, including the use of technology such as RealEyes© Video Goggles, and a multitude of other resources. Jonathan is very experienced in the area of concussion management, offering services to individual athletes, teams, and the general public. Concussions occur on a spectrum of signs and symptoms. The majority of concussion symptoms resolve within one to two weeks, however concussion can lead to a wide variety of complex symptoms. Jonathan is specially trained to manage these symptoms and assist in a safe and proper progression back to sport, school, work, and regular activities of daily living. 1303 Avenue P South Saskatoon, SK.